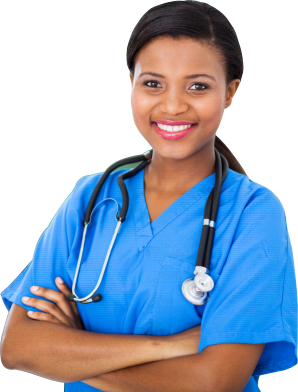 Do you want to pursue your dream of becoming a nurse? Do you want to take the next step in your nursing career? 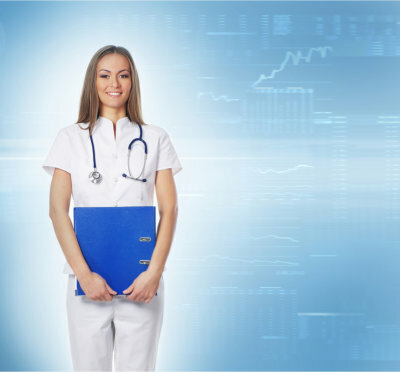 Whether you are new to the nursing industry or if you are pursuing higher education, Renaissance Health Institute offers the training that you need. Get in touch with us at 561-900-8696 for more details.